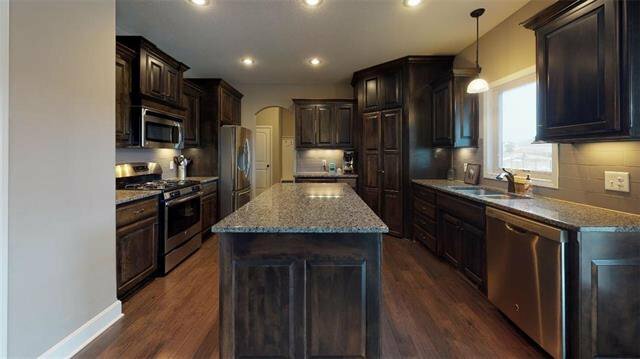 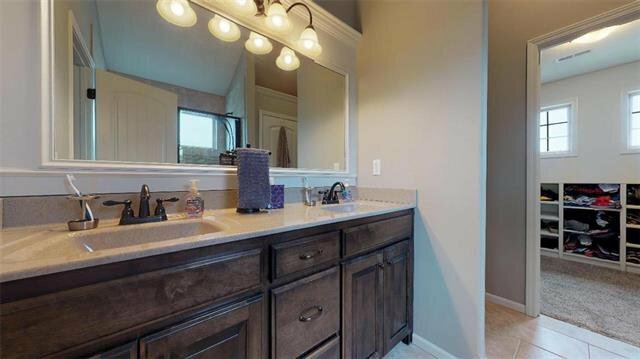 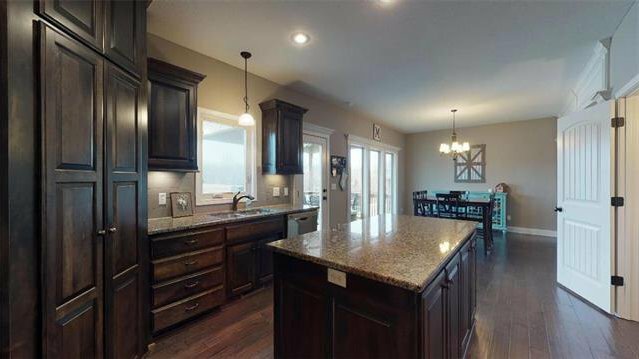 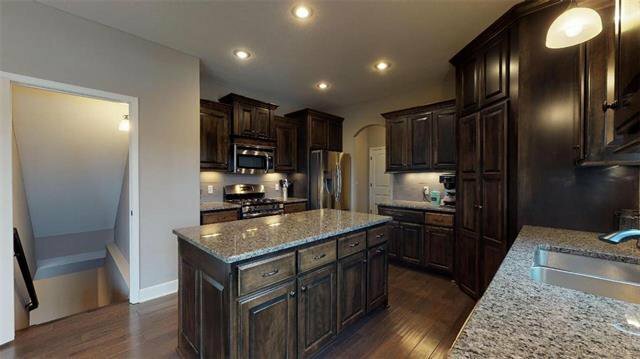 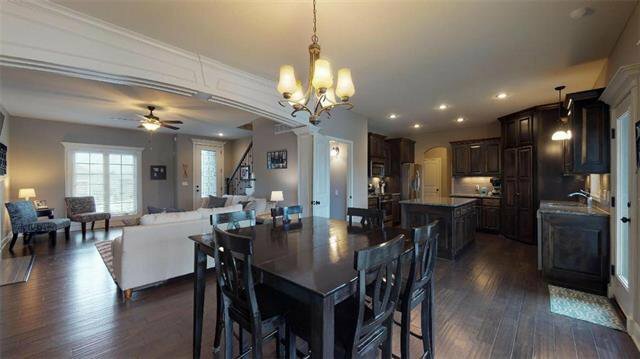 Stunning 2-story home on over 1/3-acre lot. 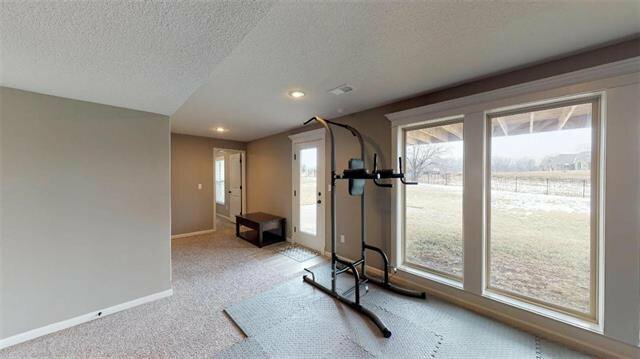 Open main floor w/ tons of natural light. 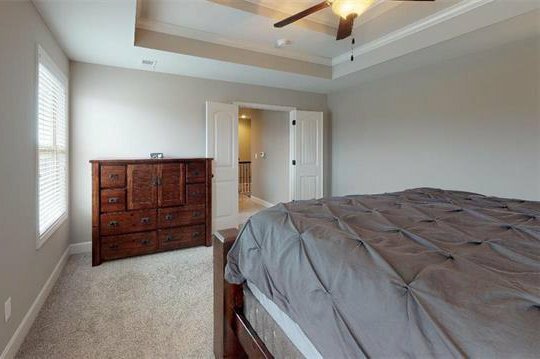 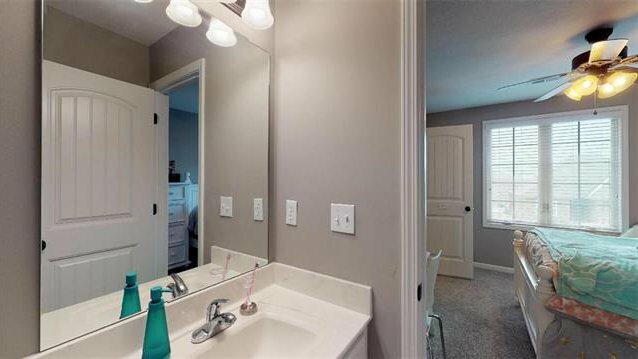 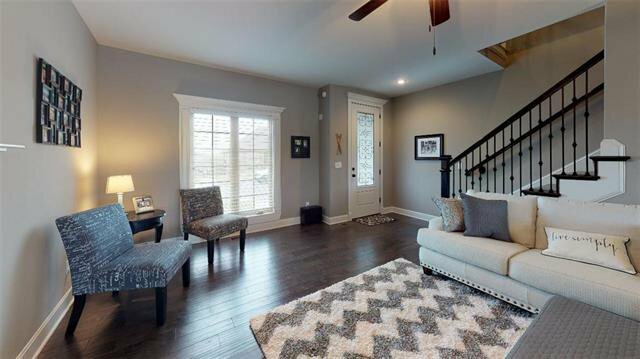 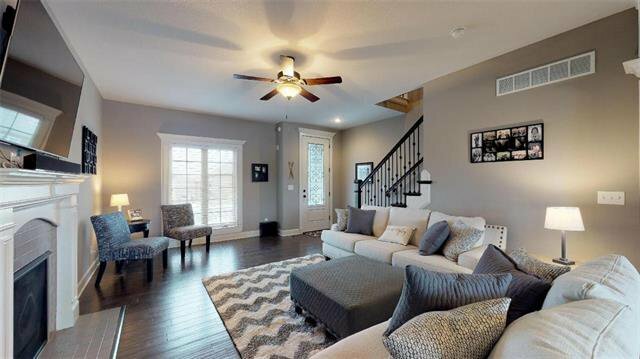 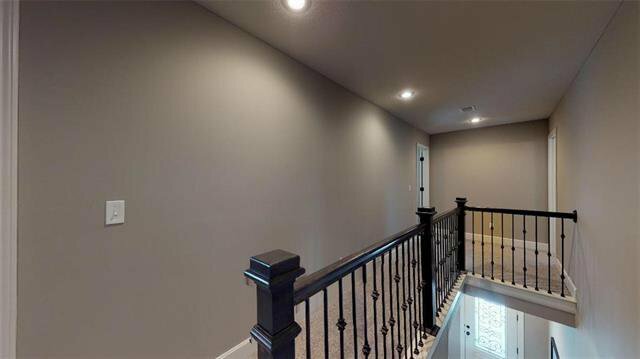 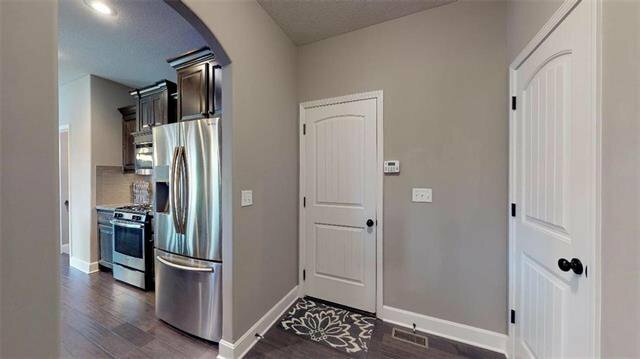 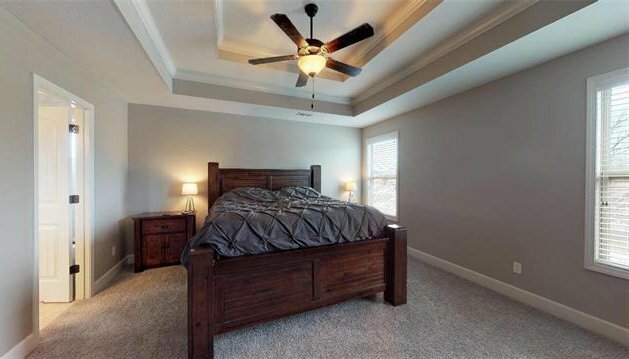 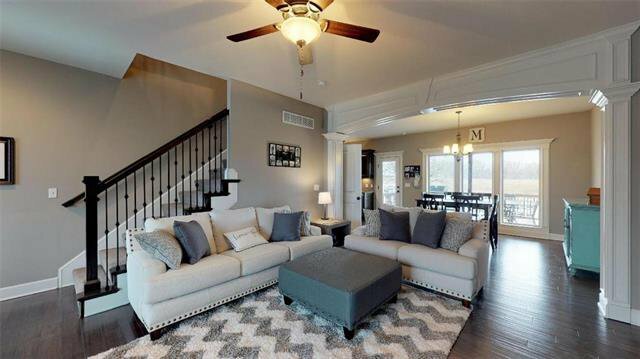 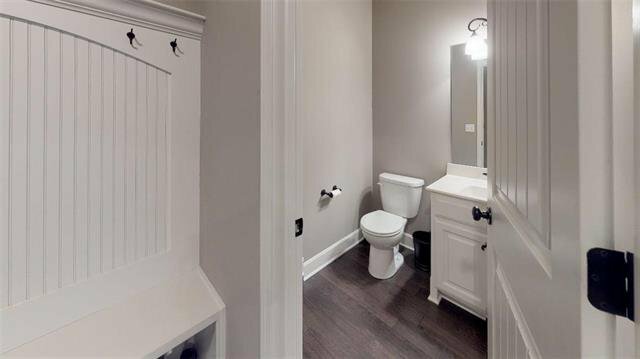 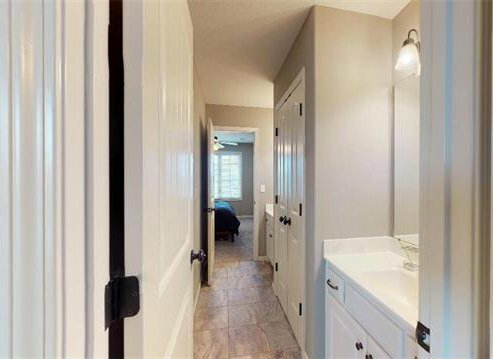 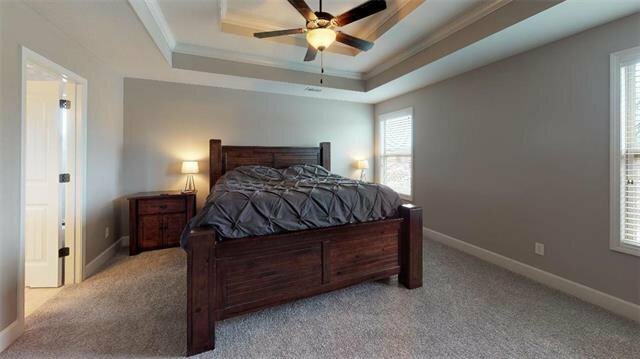 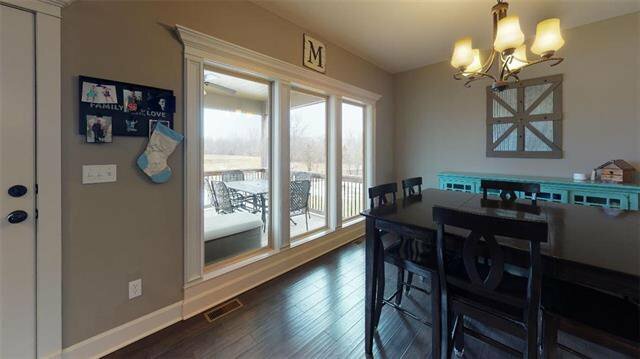 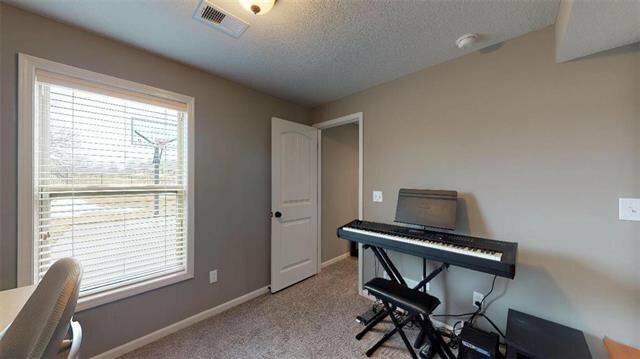 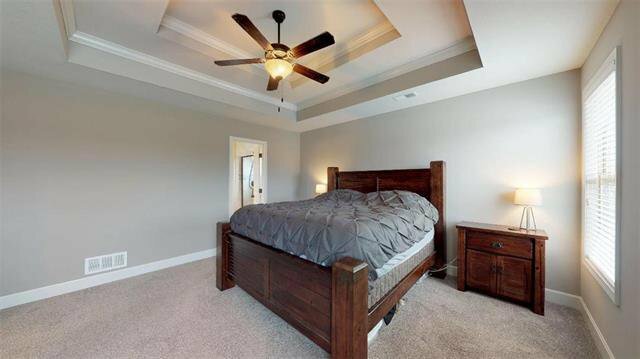 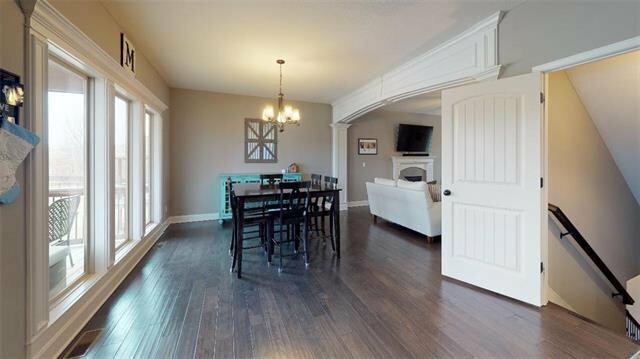 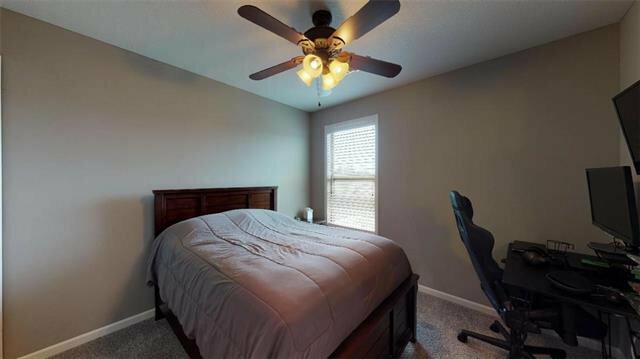 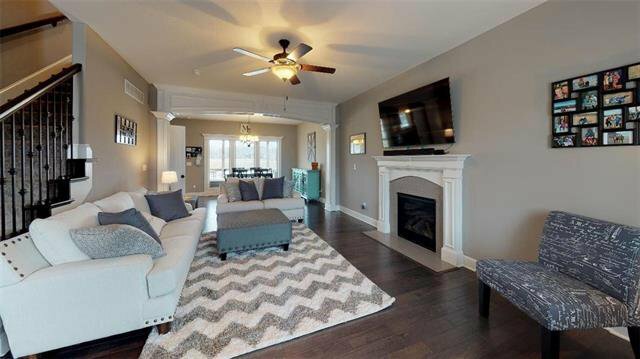 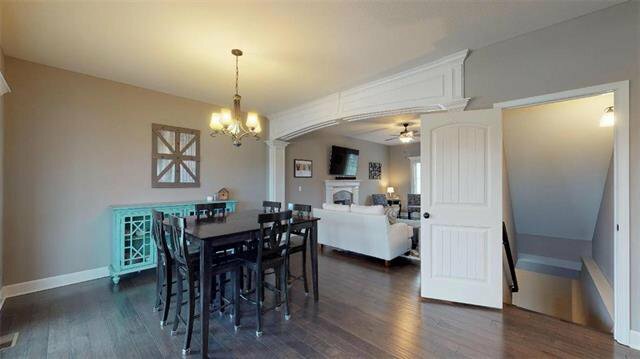 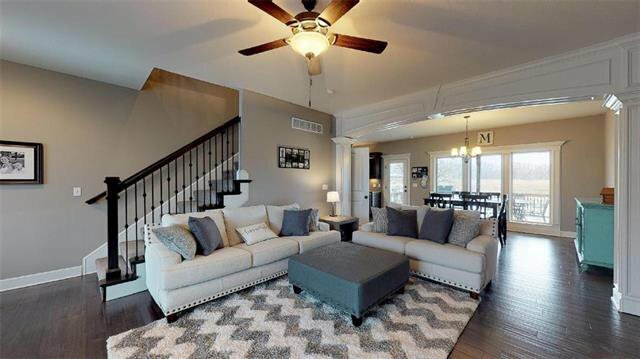 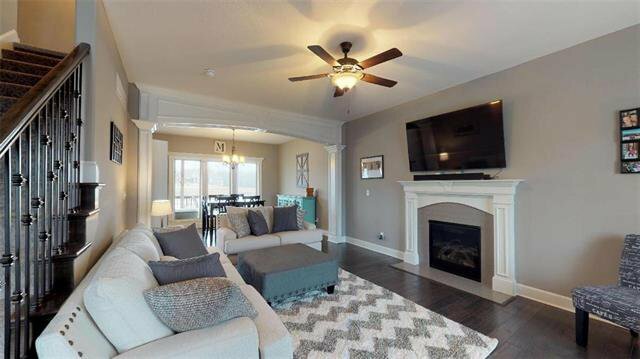 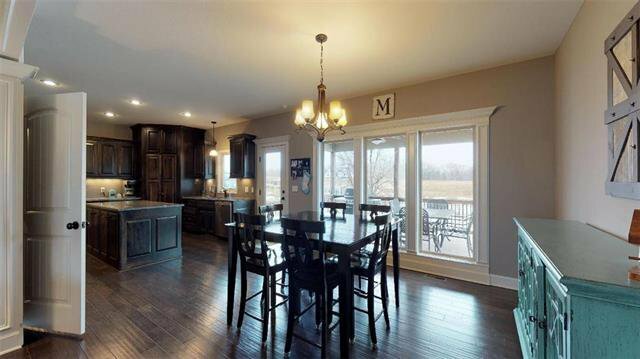 Dark wood floors & beautiful accent molding throughout main floor. 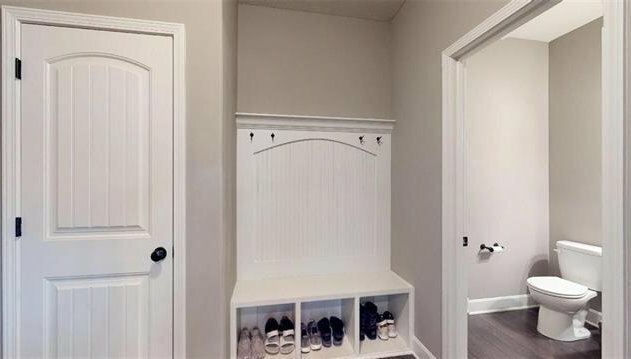 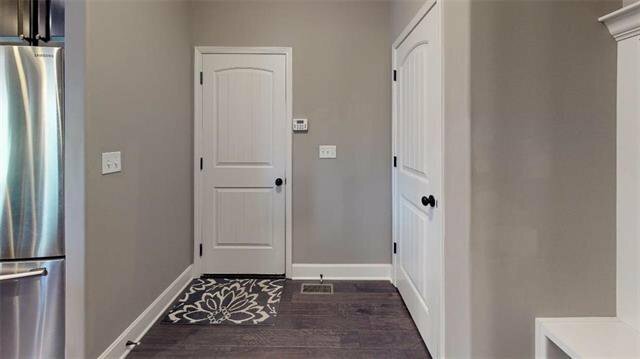 Mudroom w/drop-zone off entrance to 3-car garage. 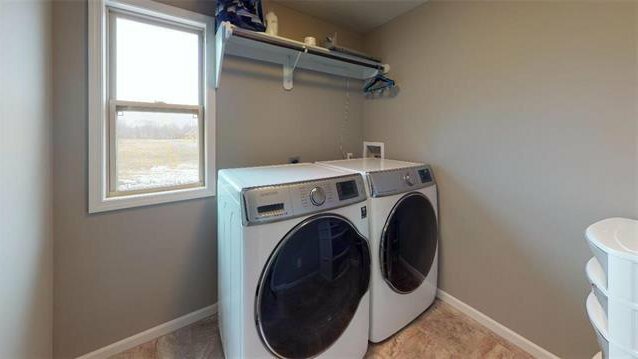 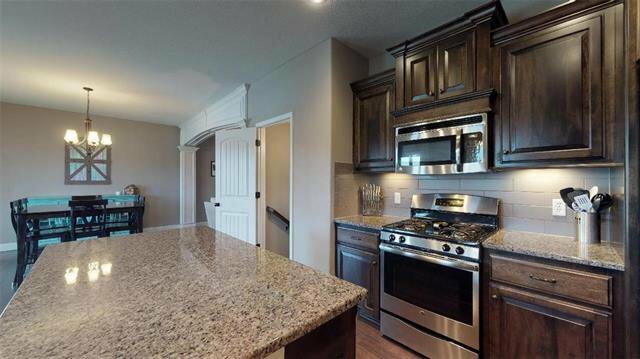 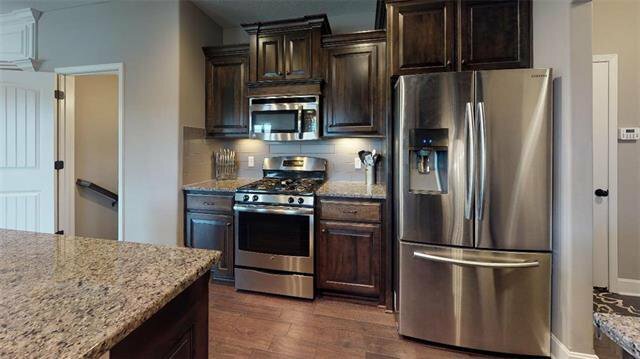 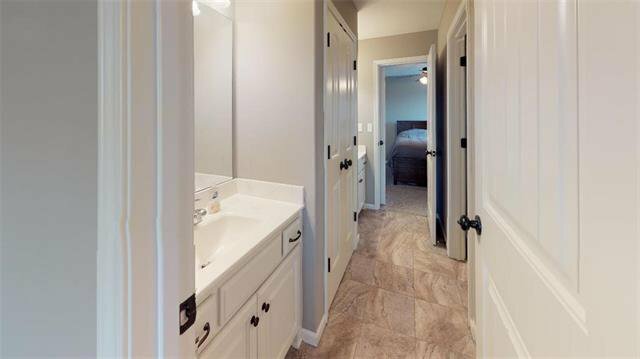 Master & 3 bedrooms on the 2nd level along w/laundry room. 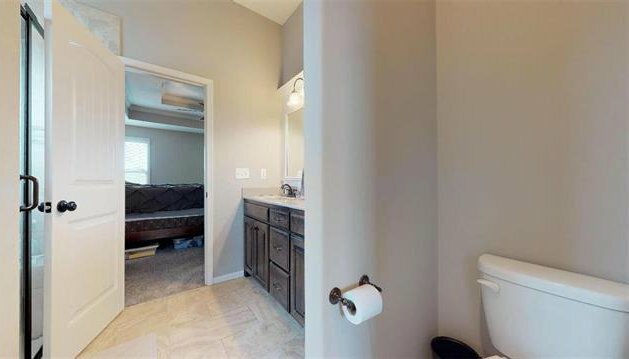 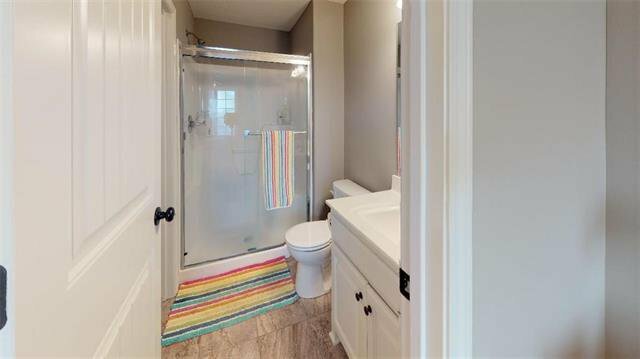 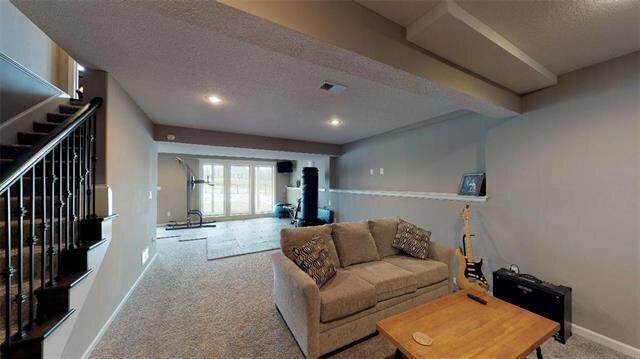 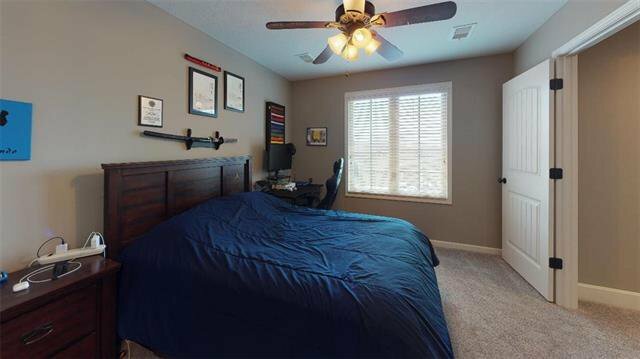 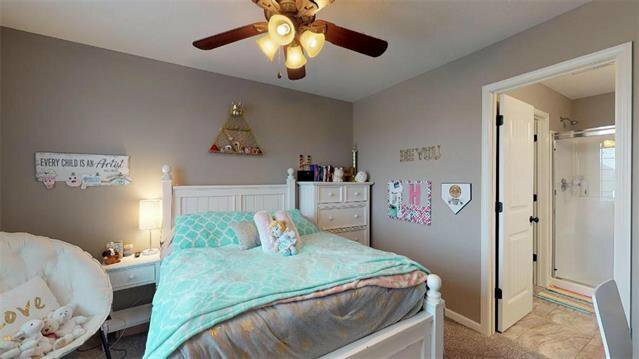 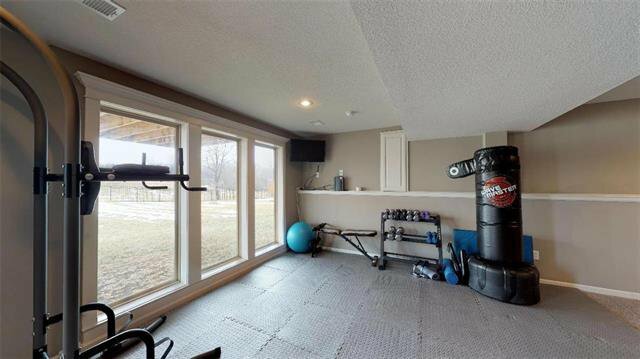 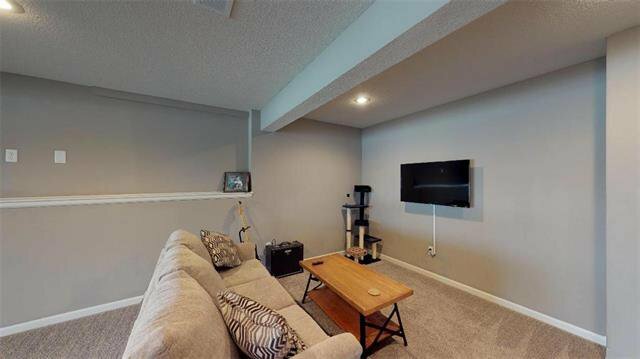 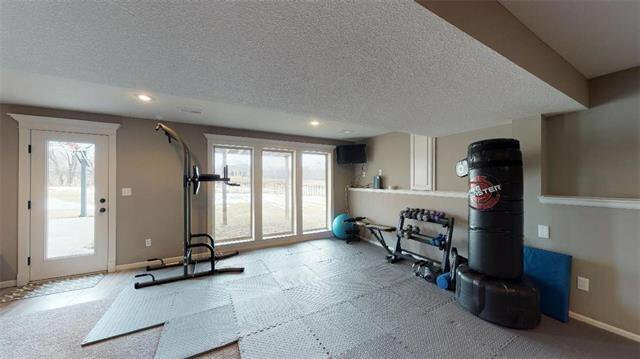 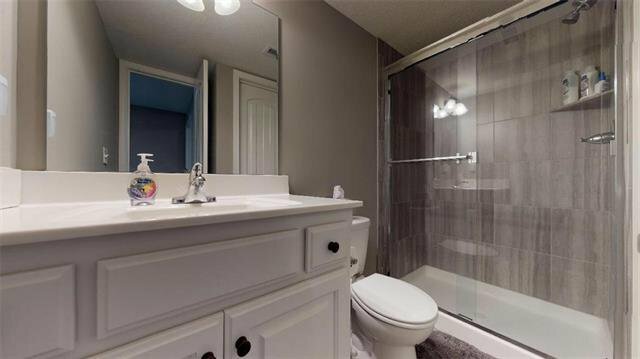 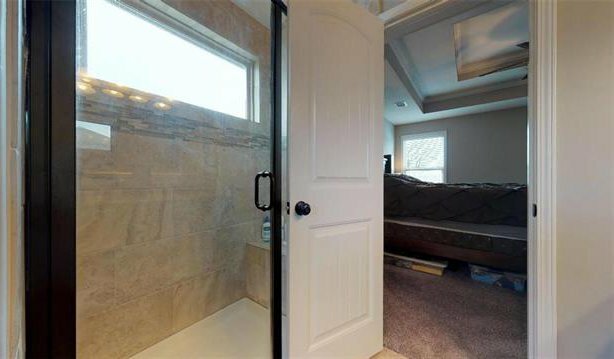 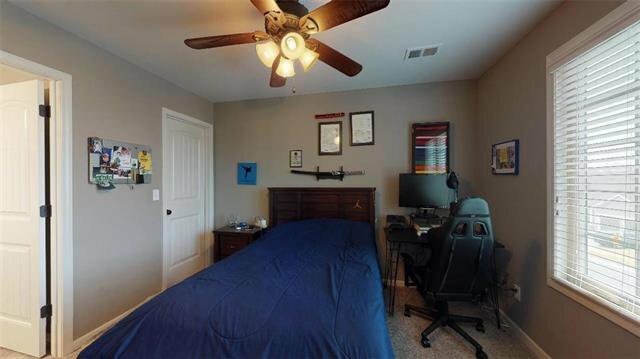 Finished walk-out basement w/large rec space, conforming bedroom w/closet & a full bath w/large shower. 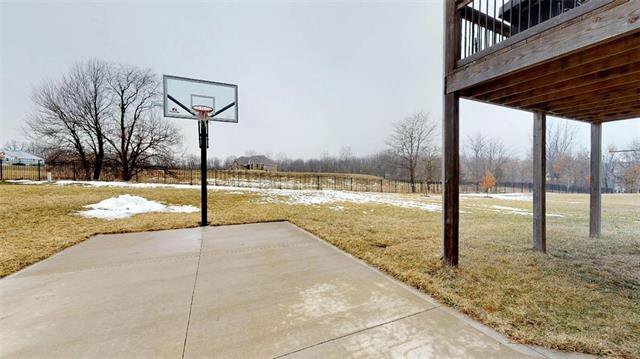 Big backyard w/basketball court & gas line for your grill. 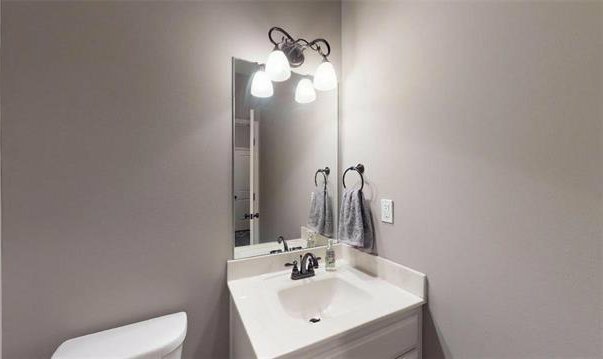 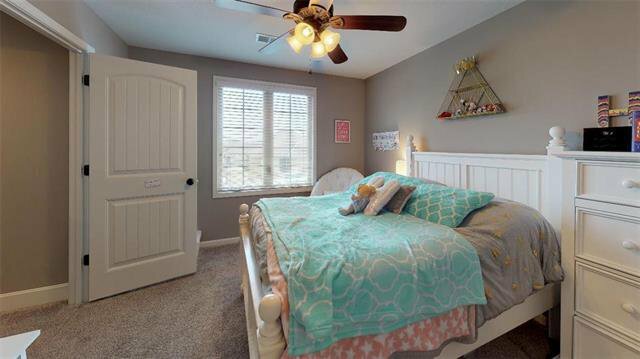 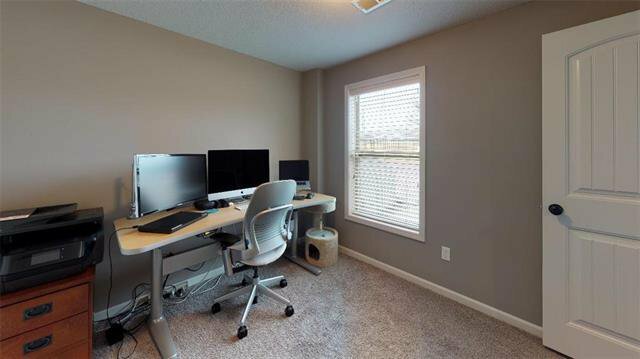 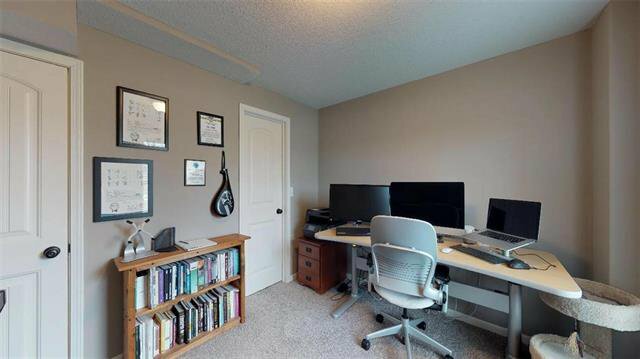 Listing courtesy of Jo Grammond of Redfin Corporation.